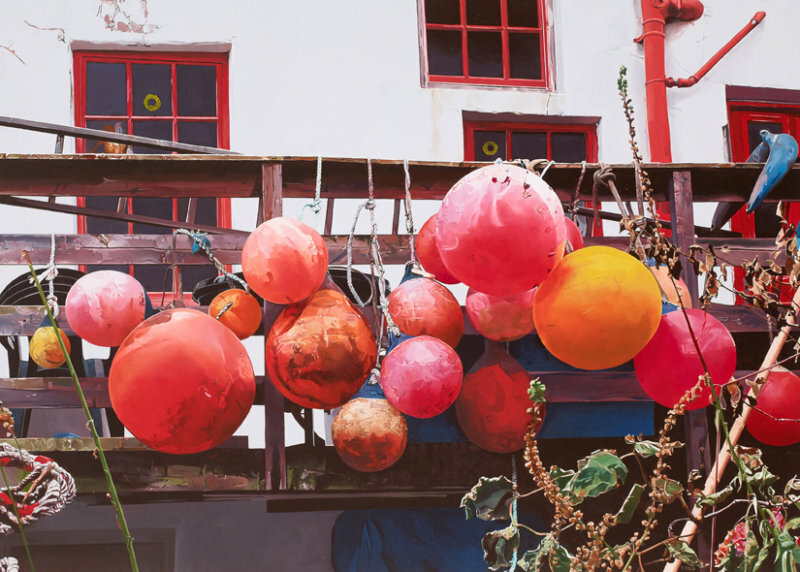 BIRD PAINTINGS BY TONY FELD: FISHING FLOATS - STAITHES. WINNER WINSOR & NEWTON PRIZE, BEST OILPAINTING. ROYAL SOCIETY OF MARINE ARTISTS 2014. FISHING FLOATS - STAITHES. WINNER WINSOR & NEWTON PRIZE, BEST OILPAINTING. ROYAL SOCIETY OF MARINE ARTISTS 2014.
for "Best Oil painting" at the Royal Society of Marine Artists Exhibition 2014.